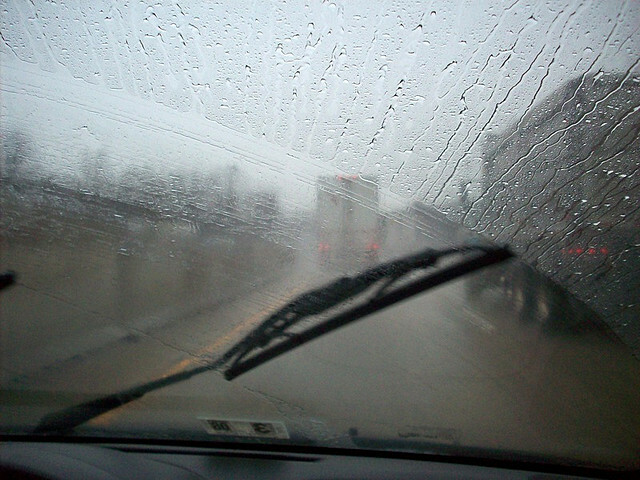 To help maintain your wiper blades, it’s a good idea to wipe the rubber on the blade using paper towels every so often in order to get rid of loose dirt or grime – this will eliminate or at least minimize the hazy film on your windshield. If your windshield still appears grimy or cloudy, be sure to use a professional grade, non-abrasive glass cleaner to get rid of the streaks or film. Simply spray some on and use a heavy-duty squeegee for a quick clean up. Ryder Fleet Products is proud to offer our customers a large selection of truck wiper blades, arms and refills at low prices. Our quality wiper blades, arms and refills are ideal for your semi, light, medium, heavy-duty and trailer truck needs. We carry quality truck wiper blades, wiper arms and wiper refills from Anco. Shop our selection today.